I am a full stack developer. Sounds cool. right? This is one of the newest job titles people are using these days. Whether it’s Facebook or Linkedin, students and professionals are constantly asking the same thing – How to become a full stack developer? Full stack developers are kind of all-rounders. They possess designing skills and can also build a robust backend system. They are not only well versed in designing product’s prototype design rapidly with their wide range of techniques but are also able to present a broader angle of views with an active mindset. Today, I will share some important tips that will help you become a full stack developer. But before that, let’s see who are actually full stack developers and what are their advantages. Who is Full Stack Developer? In simple words, a full stack developer is someone who has the ability to complete a project independently. The term ‘full stack’ refers to the collection of technologies needed to complete the project. 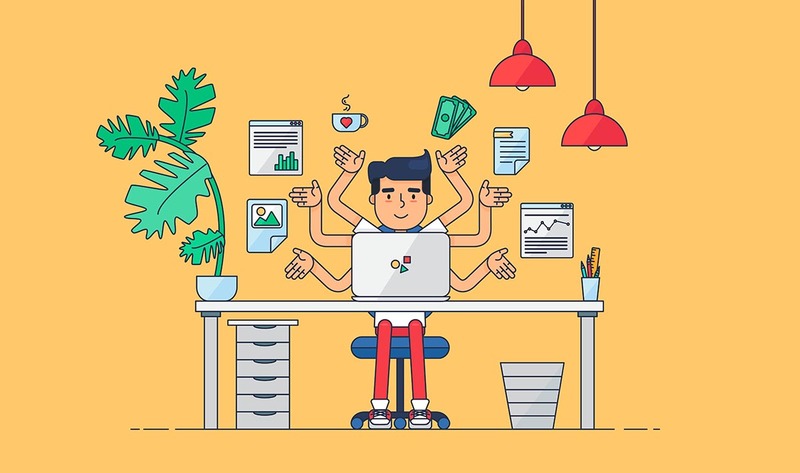 A full stack developer knows how to work with databases, servers, systems engineering depending upon the project, web stack, mobile stack or an application stack. He can easily switch between front and back end development based on requirements. He can provide help to team members and often reduces the cost of the project. If you are looking to make a career in full stack development, you have to be skilled in multiple programming languages. Every developer is comfortable with a set of technology stack but they can’t avoid clients and projects that demand something else. It’s still true that logic and algorithm is the most important thing, but in order to become a full stack developer, you need to be competent in structuring, designing, implementing and testing of the project based on single or multiple programming languages. 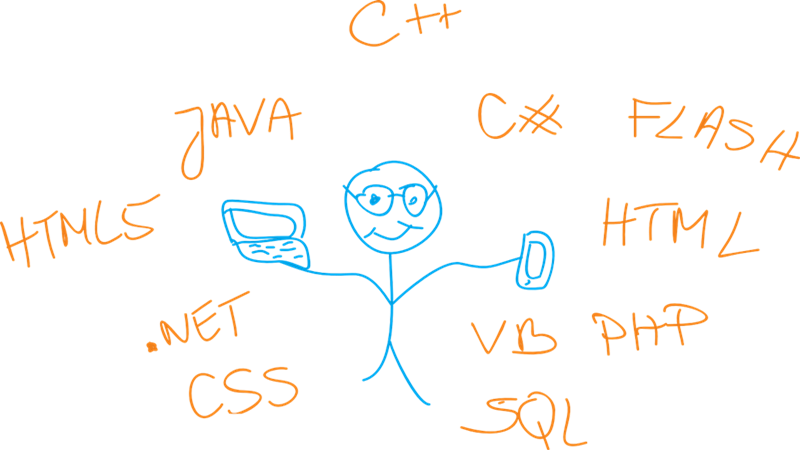 For example, if you go with JAVA, then you need to become efficient in object-oriented design and programming, design patterns, J2EE-based components and so on. When you are working on a complete project, it becomes an utmost important thing to manage your code, know how to efficiently share its files with team members and ensure a perfect way of version control. If you are heading towards full stack development, learn Git and start using Github. Git is a software that allows you to perform version control, keep track of all the different changes to code files and who have done that. It also lets you share and exchange code with other developers easily. Git is used by many large software companies and could become an advantage when you attend job interviews. Suppose, a recent change in the code files caused failure of the application. In this case, you can use Git to revert the changes without any further hassle. A good framework provides defined or undefined functions and objects that programmers can override and develop their application. On the other hand, a library provides functions, methods, etc which you can call through your code to implement specific functionality. If you want to become a full stack developer, starting every project from scratch isn’t the best idea. 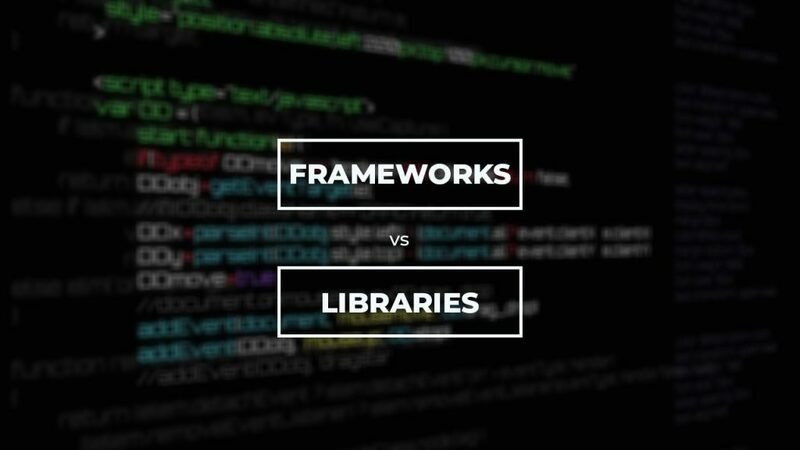 You should keep learning different frameworks and using third-party libraries to enhance your skills. For example, Spring, Hibernate, Python, Django, etc. User experience (UX) mainly depends on the user interface (UI) and how well you have used front-end technologies. The success of any product also depends on its UI and UX. I have read many articles on full stack development, but only a few of them talk about designing skills. 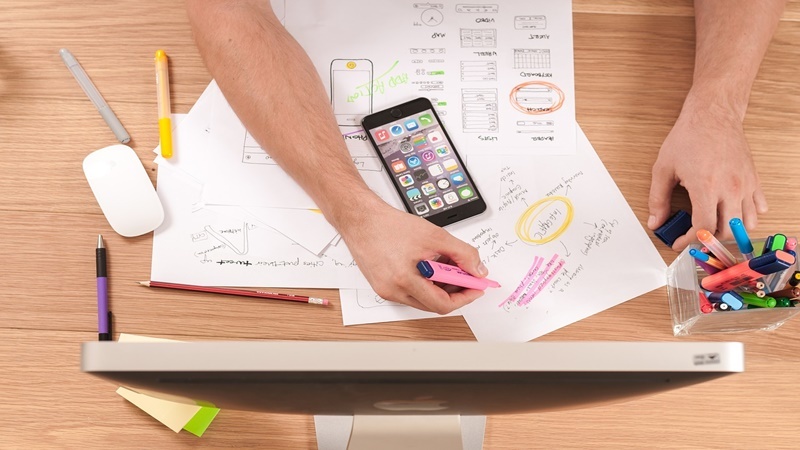 You should also understand the principle and skill of basic prototype design, UI and UX designs. While mastering some front-end languages such as HTML5, CSS3, and ability to work with popular third-party libraries like JQuery, AngularJS, etc are always required. Handling multiple databases without any interference or issue is one of the greatest skill of a full stack developer. Nowadays, there are enough database options available such as MySQL, MongoDB, Redis, Oracle, etc. If you are building a web app or any online service, MongoDB is perfect. But for bigger projects, MySQL and Oracle are the preferred option. 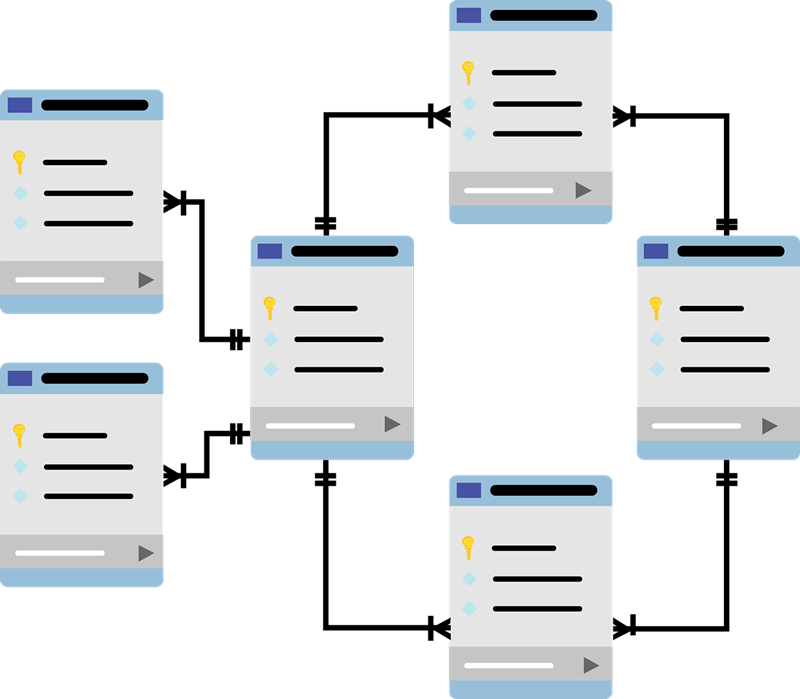 You should know how to manage multiple databases, interact with them, retrieve data, etc. Lastly, for improving your database’s performance through caching support, Redis can be used. This was all I have for people who are looking to make a career in full stack development. Just remember whether you start learning today or still procrastinate for a few months, the time will pass anyway. Full stack development is not something which you can master overnight. Start with your fundamental knowledge, strengthen the core skills, practice more and one day you can definitely call yourself a full stack developer.